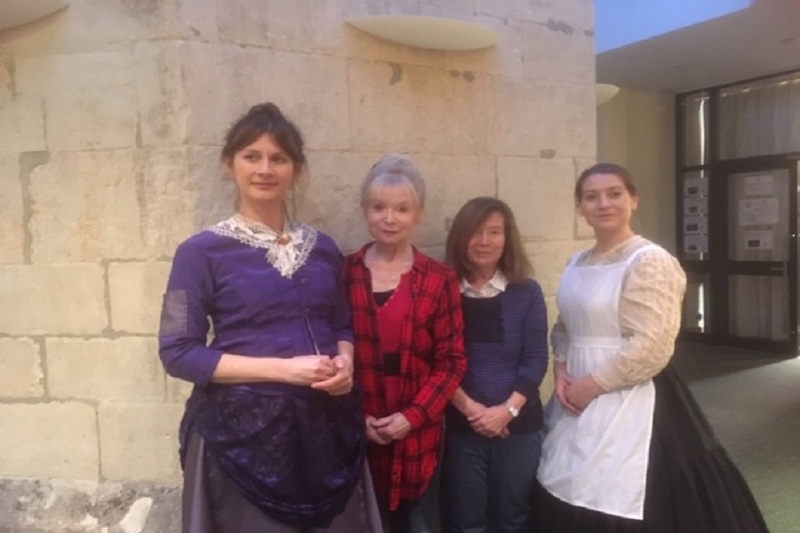 The recent production of “A Woman’s Life”, written by Carolyn S. Jones and directed by Marianne Gaston, was a huge success. 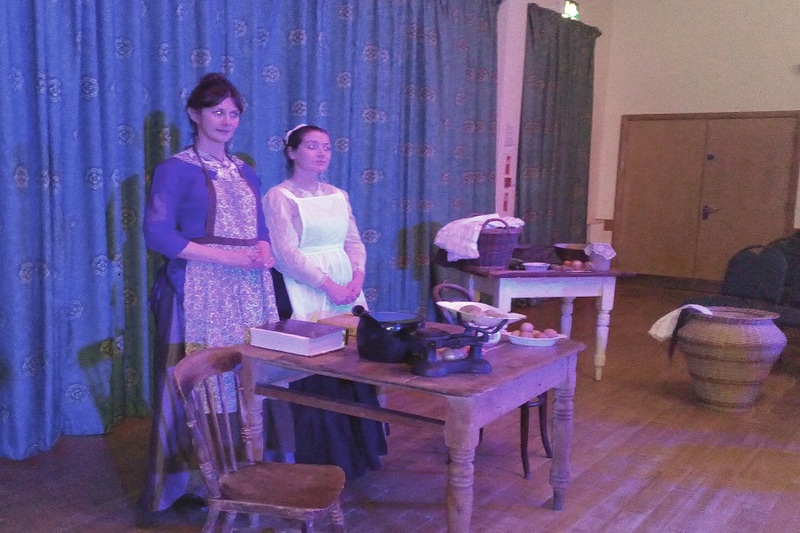 Tickets for the event sold out and plaudits have been flooding in. 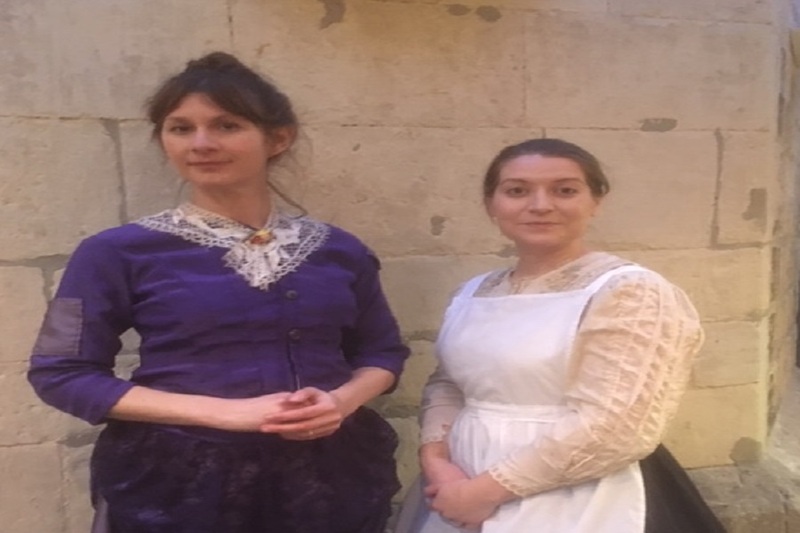 Many thanks to our wonderful actors – Emma Wilkes (Clara von Holst) and Emmeline Braefield (Mrs Beeton) for their performances, which were by turns touching, amusing, intimate and enlightening. Bravo to all involved!